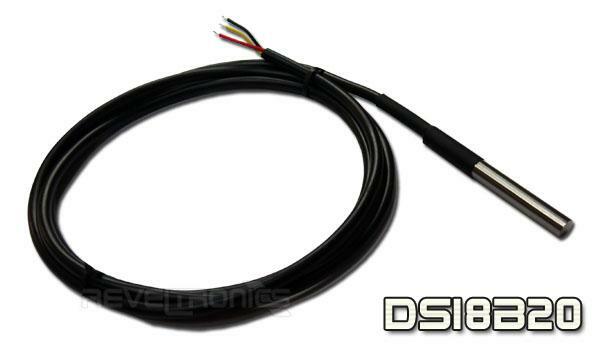 Digital temperature sensor for UTCOMP (DS18B20). Waterproof with 1m cable. Temperature range -55C...+125C (-67F ... +257F).